Who said pink are for girls (only)? It’s time for men to update their spring wardrobe since pink is not going away anytime soon – Pink may just be the trendiest colour for Spring/Summer 2018 and the colour is here to stay for a few seasons to come. Go head-to-toe if you dare or just add a splash of the colour, if you’re hesitant but curious on how to wear it, there are quite a few trend inspiration guides such as The Idle Man or GQ’s trends for men guide! 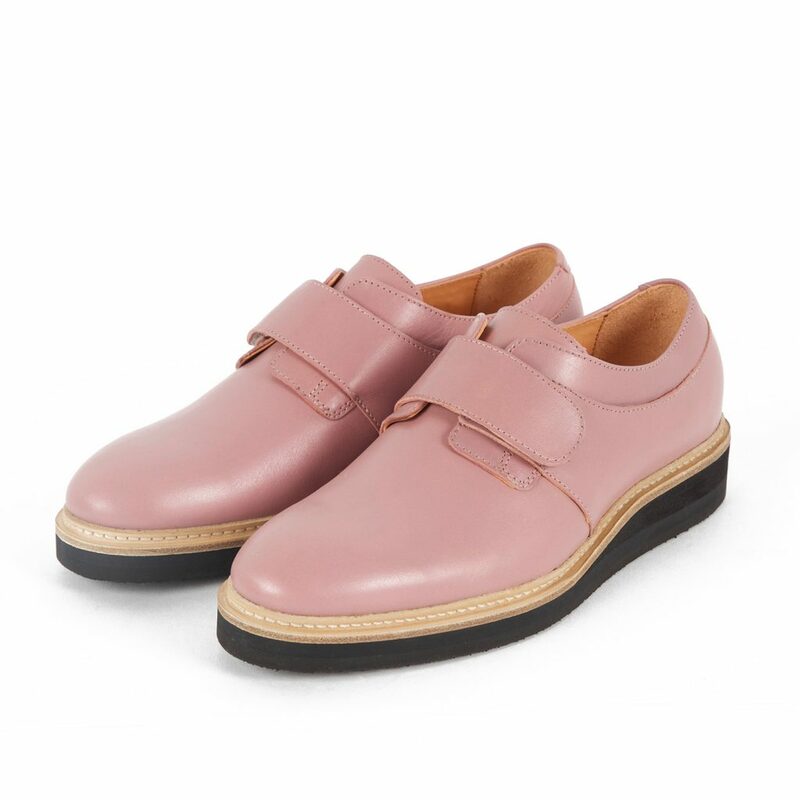 We think you should walk the walk and grab yourself a pair of our newest release: our limited edition of our popular model Stig 4 in Powder Pink, get your hands on a pair fresh off the shelf from our webshop! Not sure how to wear monk-strapped shoes? It’s not as tricky as it seems, this minimal monk-strap model is perfect with classic tailoring as Mr.Porter said it. They also work equally well worn with a pair of cropped trousers and sweater, or a pair of classic jeans and a white T-shirt.